Farro is a “cousin” of spelt, and a grain so ancient that it is said to have sustained the Roman legions with its nutty flavor, chewy texture, and high fiber, vitamin, and protein content. 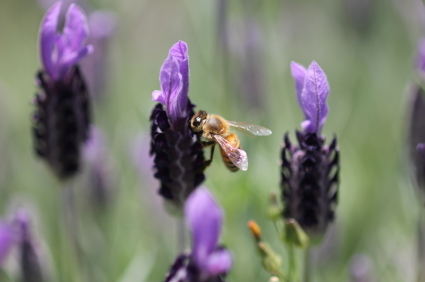 When I was growing up my mom would always bring back some from our visits to Nonna in Tuscany. Our friends in Venice would taste her soups or cakes with a combination of curiosity and suspicion: at the time, in fact, farro was used only in a few Italian regions, and mostly in peasant dishes. By the way, these are the same friends who were puzzled by her use of olive oil, which they considered a heavier and less healthy alternative to butter or margarine! In more recent years, however, farro has made it onto the chic tables of all northern Italy , and even to the United States, where it flies off the shelves of gourmet grocery stores such as Zabar’s and Citarella’s. Rinse the spelt and cook it until al dente in salted boiling water (about 30-40 minutes in a regular pot or 5-10 minutes in a pressure cooker, follow instructions on package). 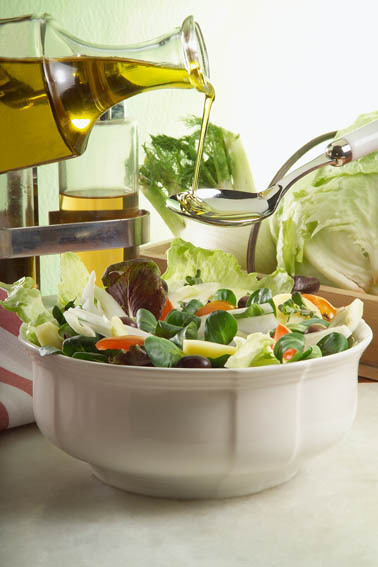 Drain, allow to cool, and transfer to a salad bowl. Whisk the oil with the vinegar and honey, salt and pepper. Peel and slice the pears and drizzle them with lemon juice to prevent them from darkening. Dice or crumble the cheese, and break or cut the arugola into smaller pieces. 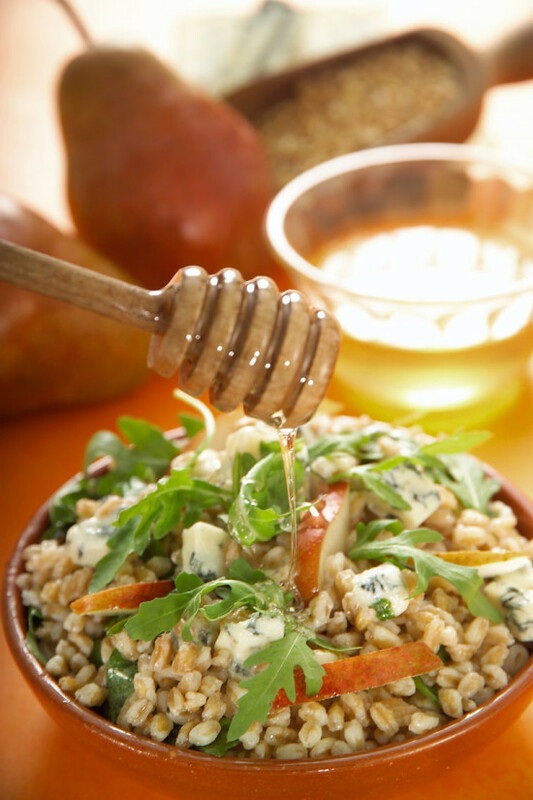 Add all ingredients to the farro and dress with the honey vinagrette. 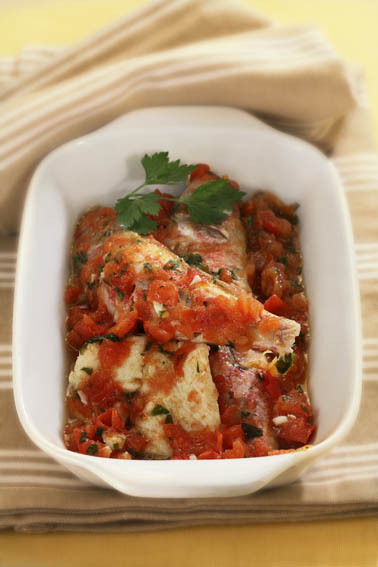 Serve slightly warm or at room temperature. 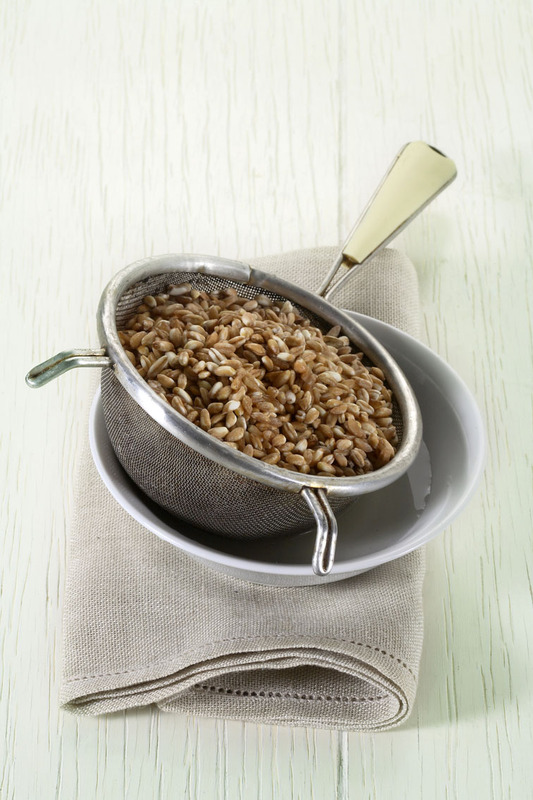 I’m still not sure of the difference between spelt and farro (if any), but I love all these whole grains! Thank you for such an easy recipe. I assume you have heard the Italian proverb about the peasant: “Al contadino non far sapere quant’è buono il formaggio con le pere” (do not let the farmer know how good cheese tastes with pears). This sounds delicious! yes, I know that old saying, and I’ve always found it inspiring!!!! I love farro and use it a lot. I cook it about the same amount of time as you do, when it stays vaguely chewy. Older recipes used to say “one hour” and the stuff would turn to mush. Farro plus any ingredients plus vinaigrette– perfection! Really? They told you to cook it for a whole hour? I wasn’t aware of that, but maybe farro porridge could make a yummy breakfast! 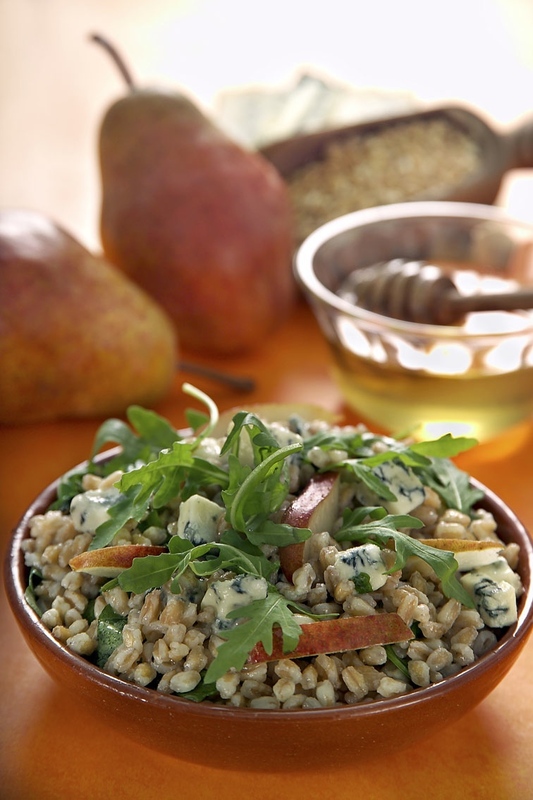 This looks great — I love the idea of putting pears and Gorg together with nutty farro. I look forward to trying this. Would be great packed in a lunch. Cheers! I love to make farro (and other grains) and the easiest way to make sure that it comes out perfectly cooked and a bit chewy for salads is in the rice cooker. What stunning pictures! This sounds like a great combo and cannot wait to try this! I am newly obsessed with Farro, mostly as a risotto, but it holds up so well to salads too, I will try this. Delicious sounding combination, especially as the weather is getting better. 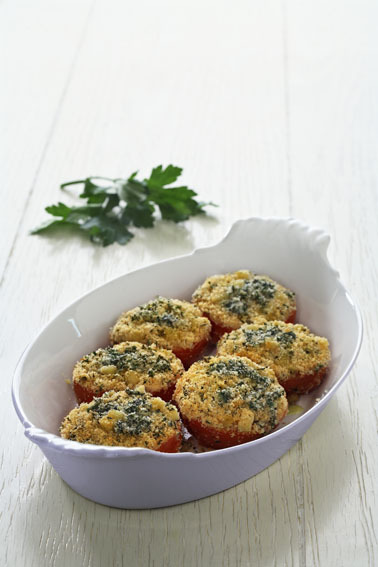 A great dish to welcome spring with! Though it may not help you in Italy, I just found farro at Costco. It was incredibly cheap which made me incredibly happy. And this looks like an incredible recipe. Love farro!